Ben Scuderi joined Southwick Associates in 2017 as a Research Analyst. Originally from Savannah, GA, he earned his B.S. in Ecology from the Odum School at the University of Georgia. He then attended the University of Maine, where he served as a research assistant while earning his M.S. in Resource Economics & Policy. During this time, Ben became proficient with a variety of analytical software packages and spatial analysis tools, including R, SAS and ArcGIS. At UMaine, his research focused on evaluating the economic impacts of sustainable aquaculture. 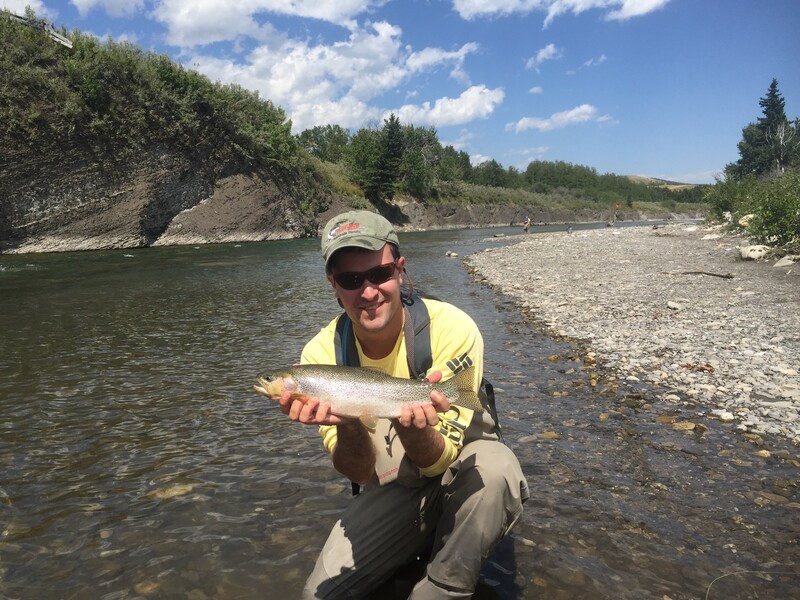 He currently resides in Colorado, and spends his free time fly-fishing, hunting, hiking and skiing in the Rocky Mountains.